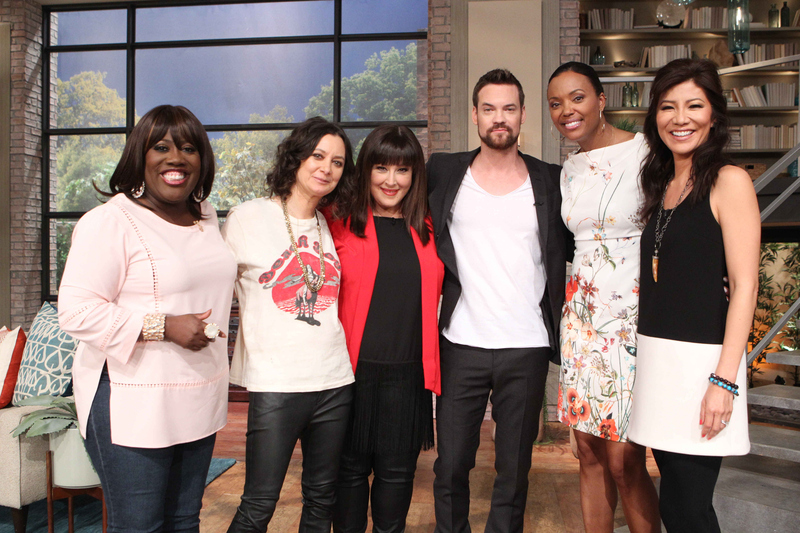 Shane West tells the ladies about a time that he "crashed" a friend's audition by lying about being told to be there by his agent. He said, "It caused such a racket that the director came out of the room and said, 'We'll see him anyway.'" When he went home he found out that he got the role!